Christmas equals Christ but Christmas also has the potential to equal conflict. In this podcast episode, (yes, finally a new episode!) 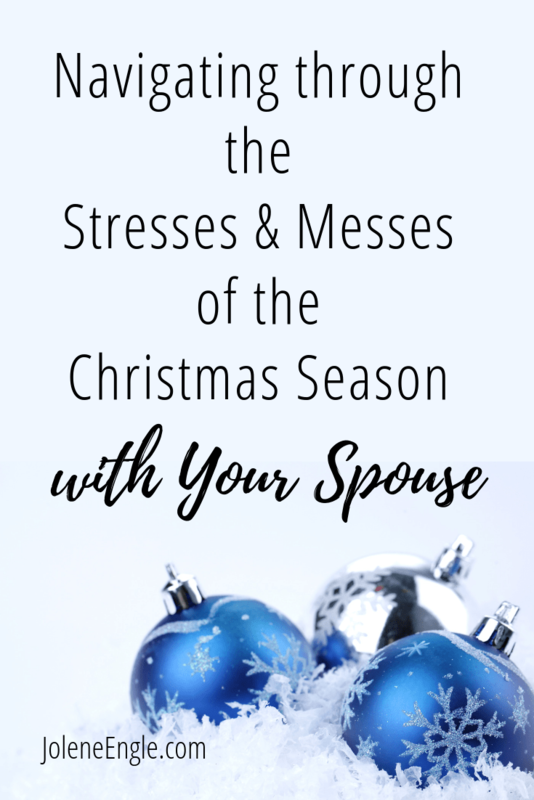 Eric and I discuss common marital concerns that the Christmas season brings as well as what to do to avoid the strife. 2. Set your boundaries with kids, friends, and extended family. 4. Seek the approval of God not man.